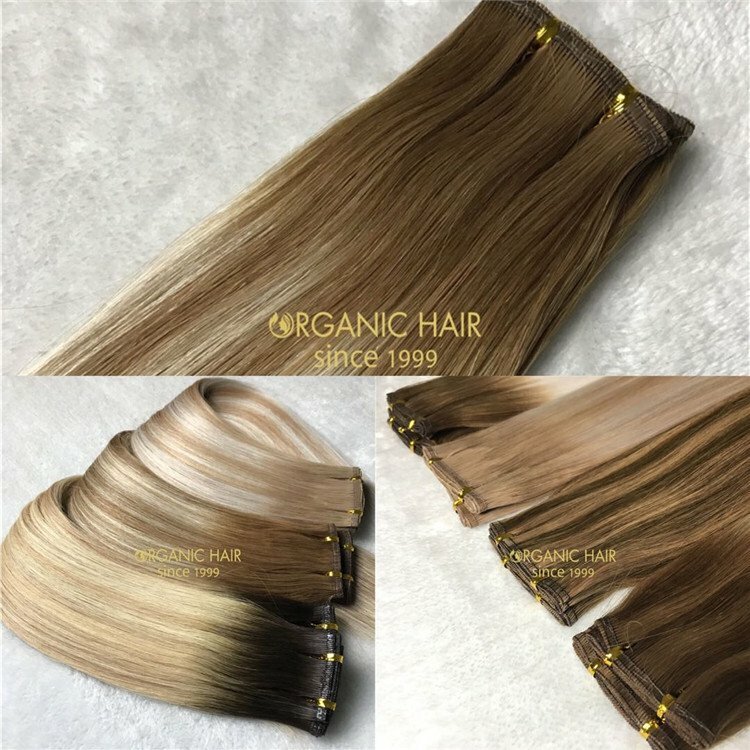 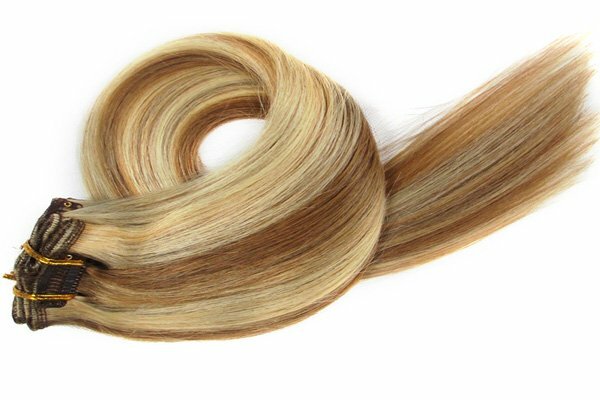 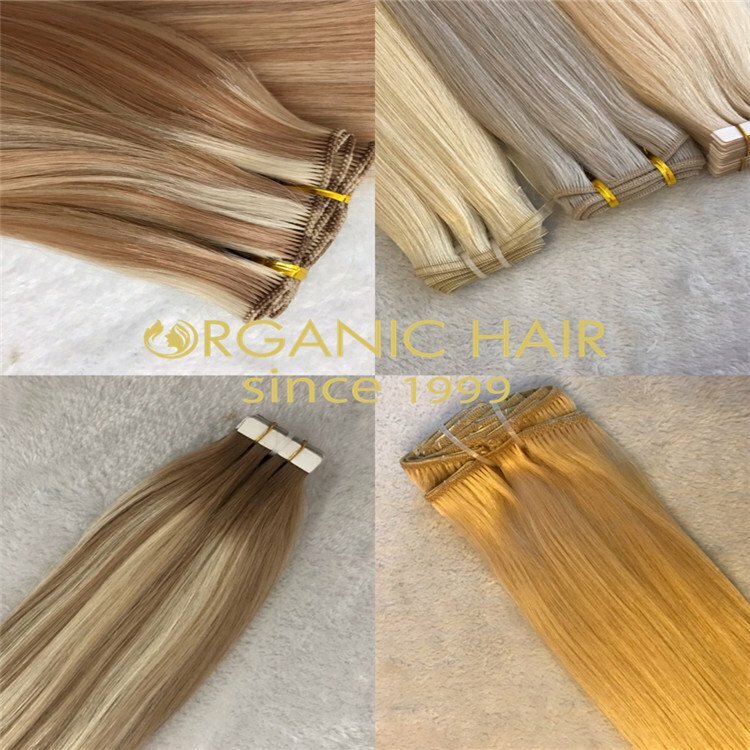 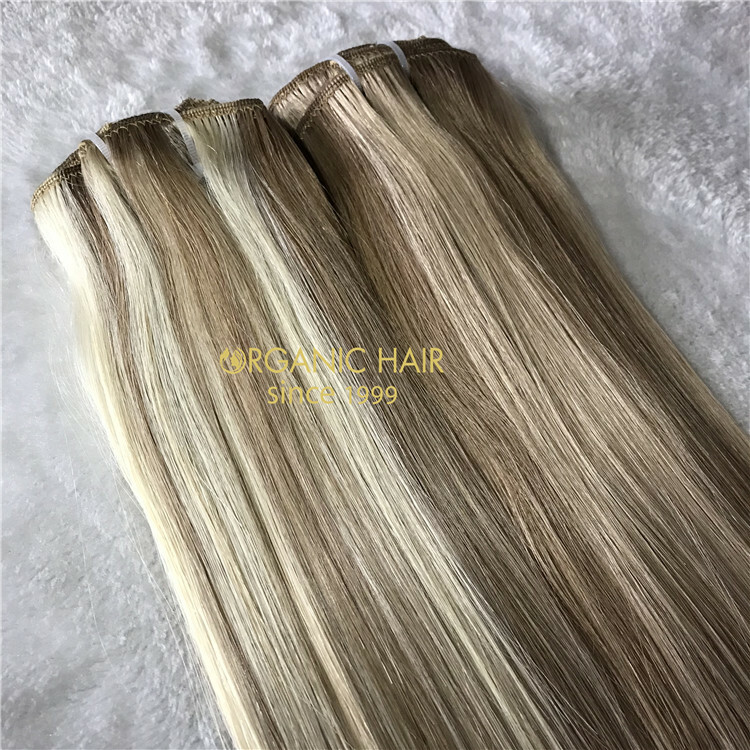 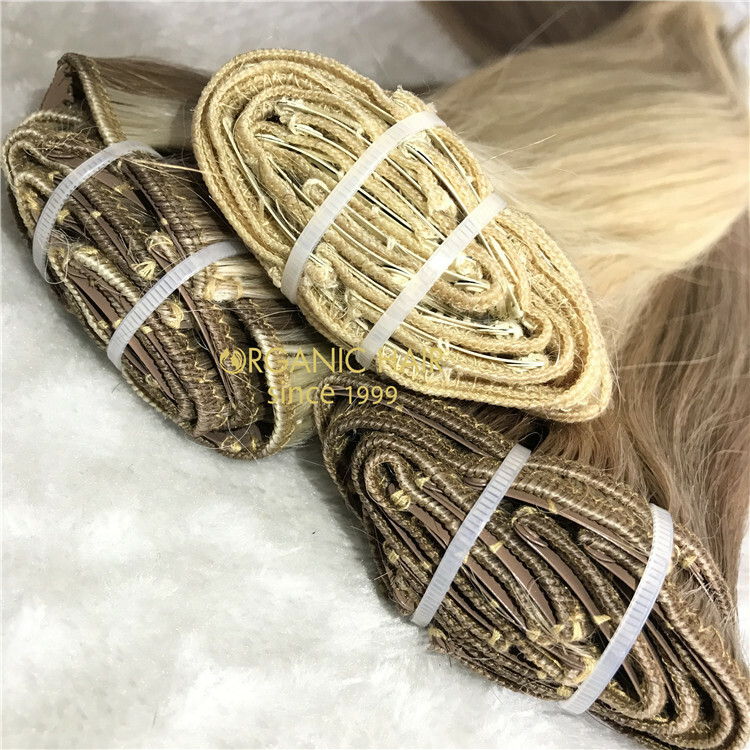 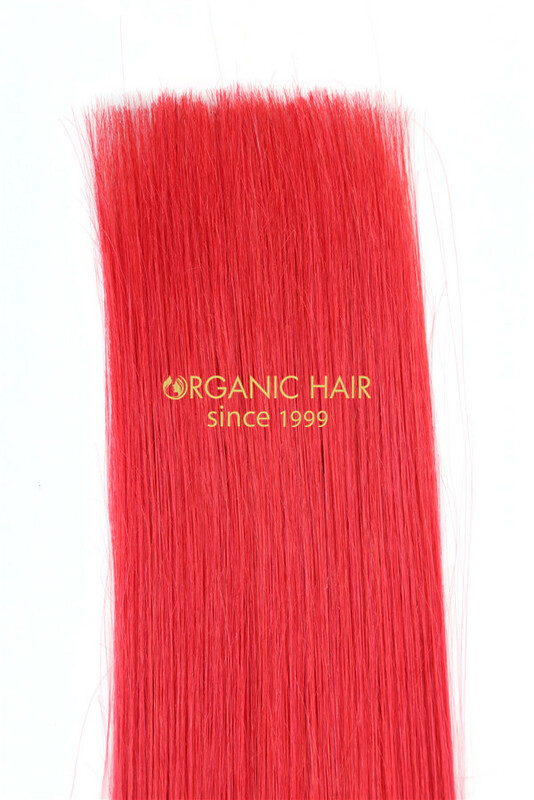 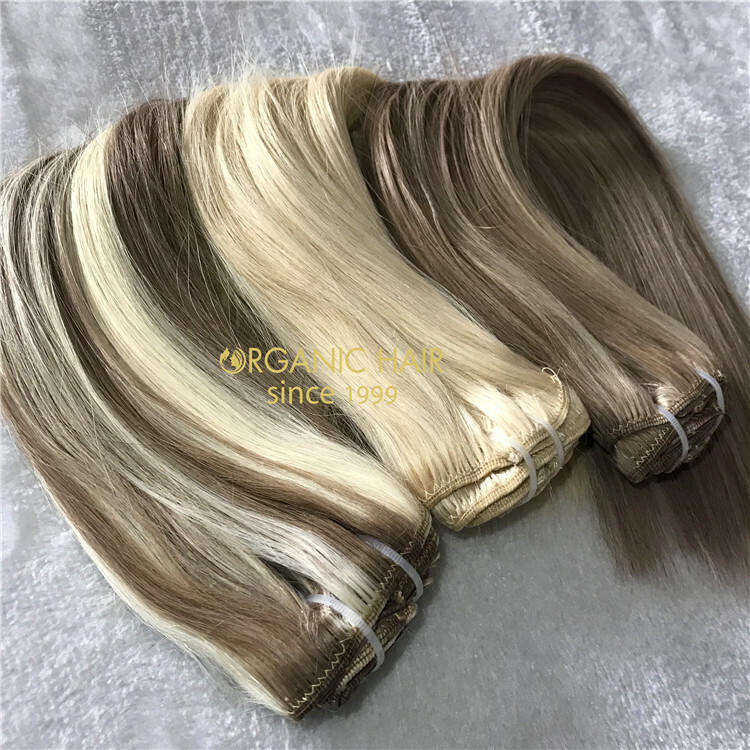 Organichair has always provided the best quality human hair clip in. 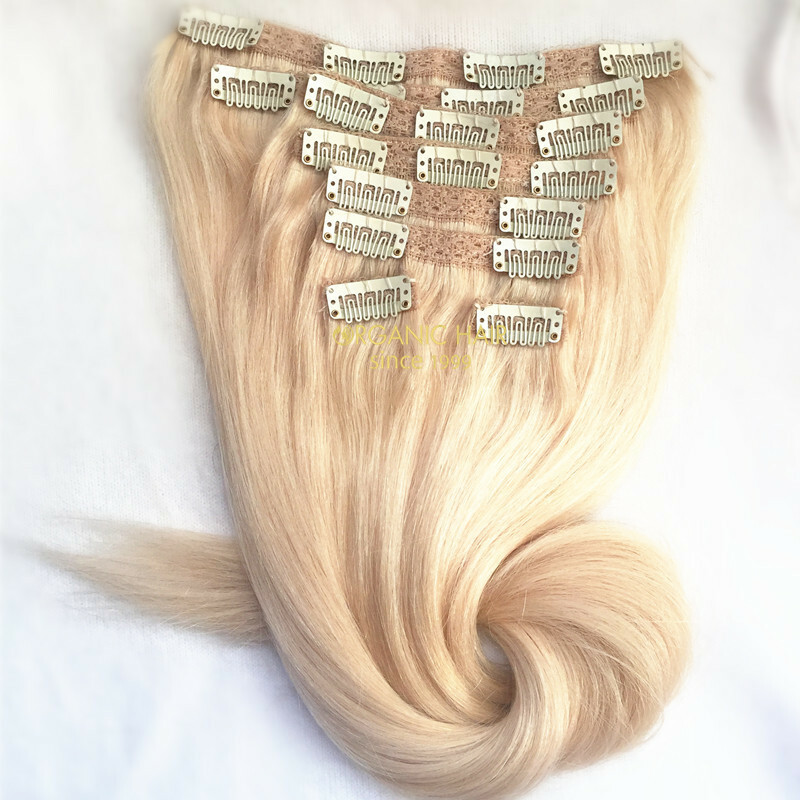 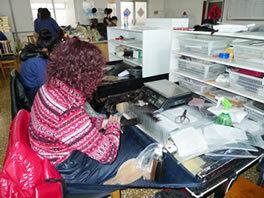 Clip in hair is very popular, many customers from the US, UK and Australia buy from us and give us good feedback. 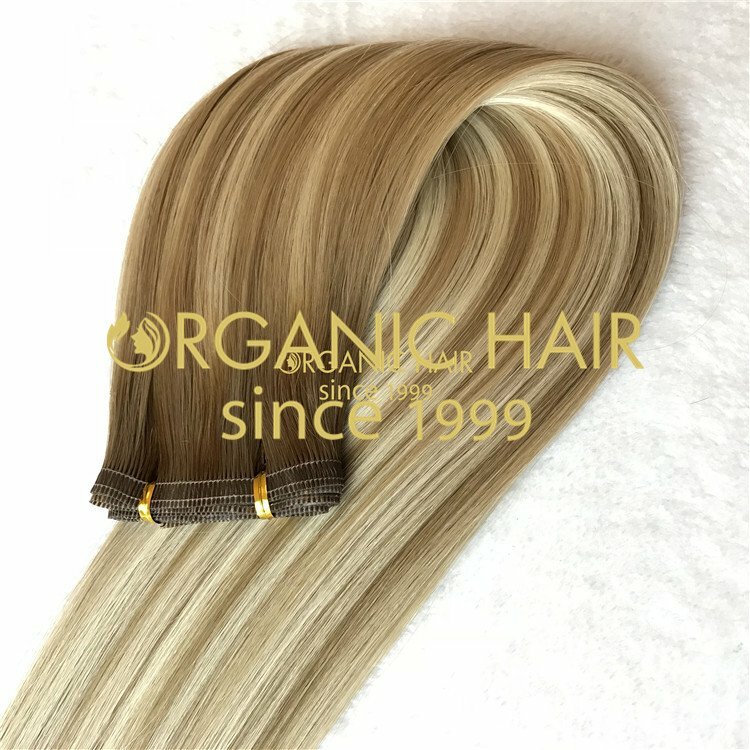 clip in customization, no matter whether it is length, color or anything else. 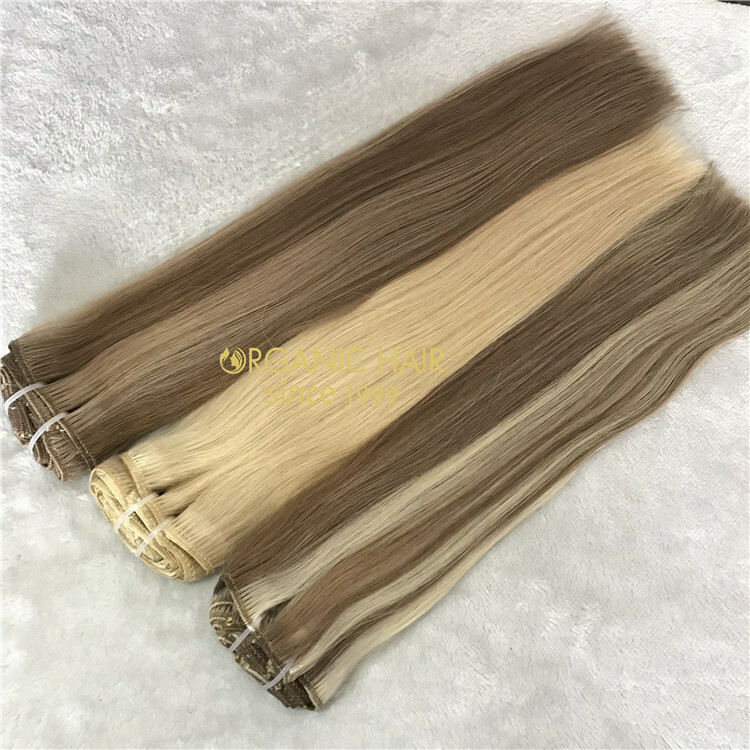 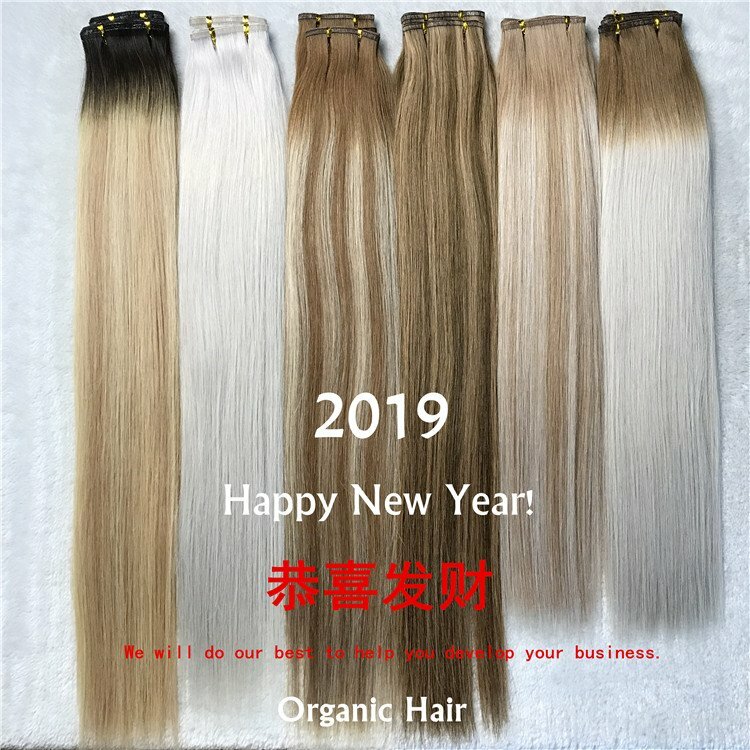 extensions now, you can get Christmas discounts and Christmas presents. 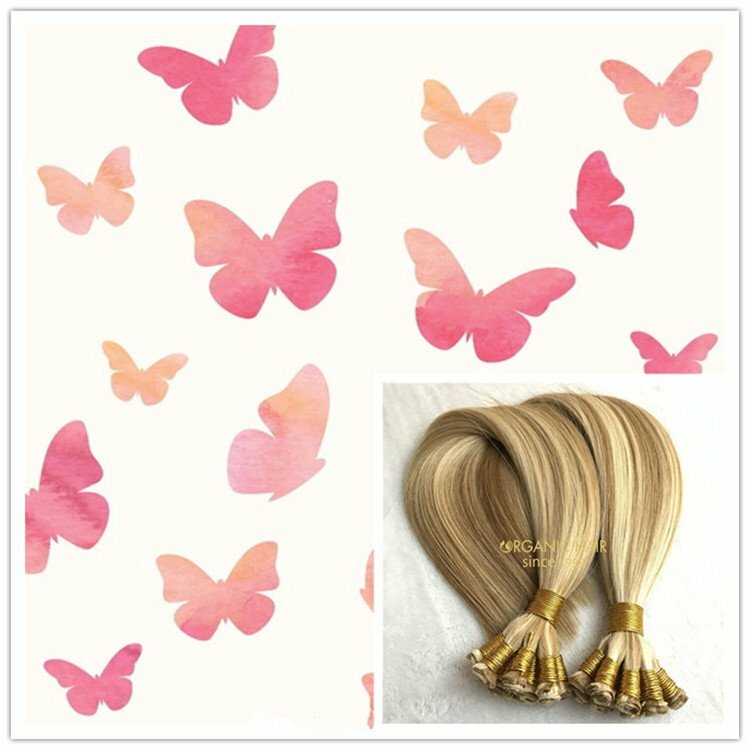 hair clip in hair can give you the most comfortable and natural experience. 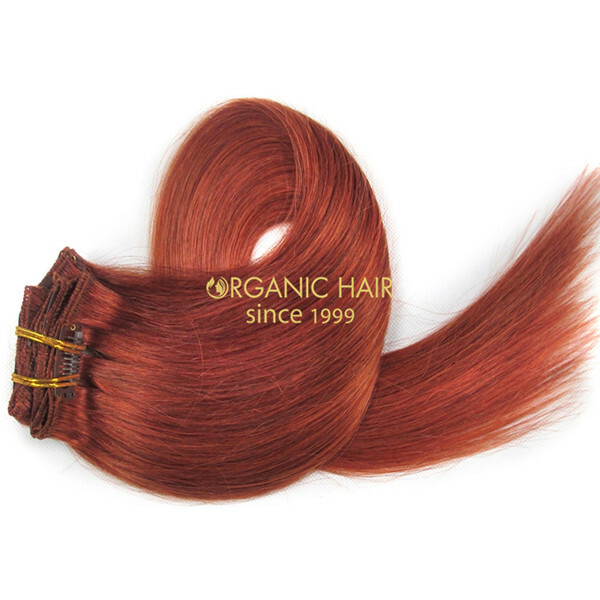 Clip in can be perfectly combined with your own hair to give you the most natural look. 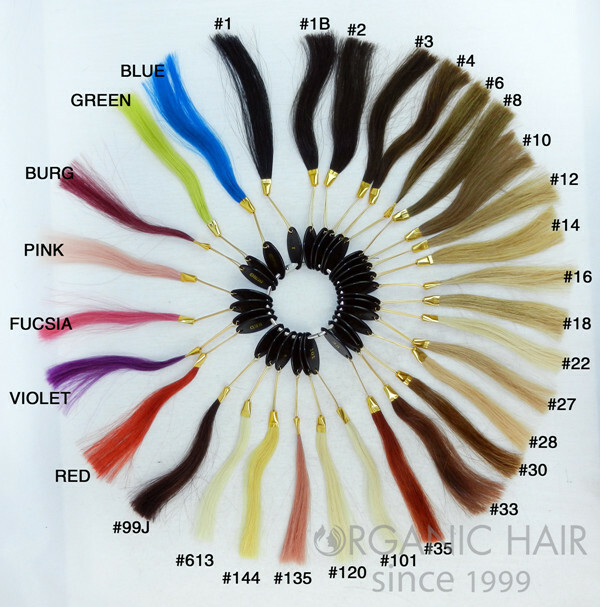 We support clip in customization, no matter whether it is length, color or anything else.